Civilians beware: Amazon.com Inc. could be declaring war on your gastrointestinal tract. The infamous Meal Refusing to Exit — er … Meal, Ready to Eat — may soon make its way to the civilian populace courtesy of the corporate Goliath, according to a recent report by Reuters. 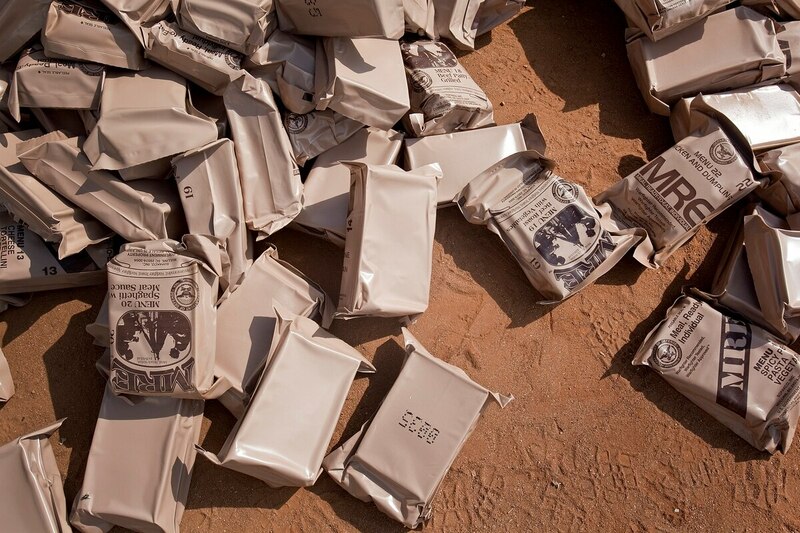 The online retail titan plans to tap into technology that has been clogging the bowels of service members since the MRE’s inception in 1981, when it replaced the antiquated canned wet rations used from the Civil War all the way through Vietnam. Recent military efforts endeavored to improve the taste of MREs used by service members, and with the backing of Amazon, it’s expected that production rate and quality of the non-refrigerated goods will soar. Boxed culinary delicacies like beef stew and vegetable frittata may be available to buy as early as 2018. Exciting, right? Maybe not. If the military is any indication, introducing this technology to the world’s population means potential for a catastrophic mass-constipation fallout. Get help. Invest in senna glycoside now.